A lustrous natural pink, these pearl stud earrings add a modern and feminine update to any wardrobe. 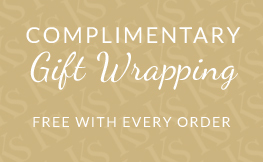 Carefully handpicked for their irregular shape and colour, they are the perfect present for the girl who has everything, and those who love natural beauty. 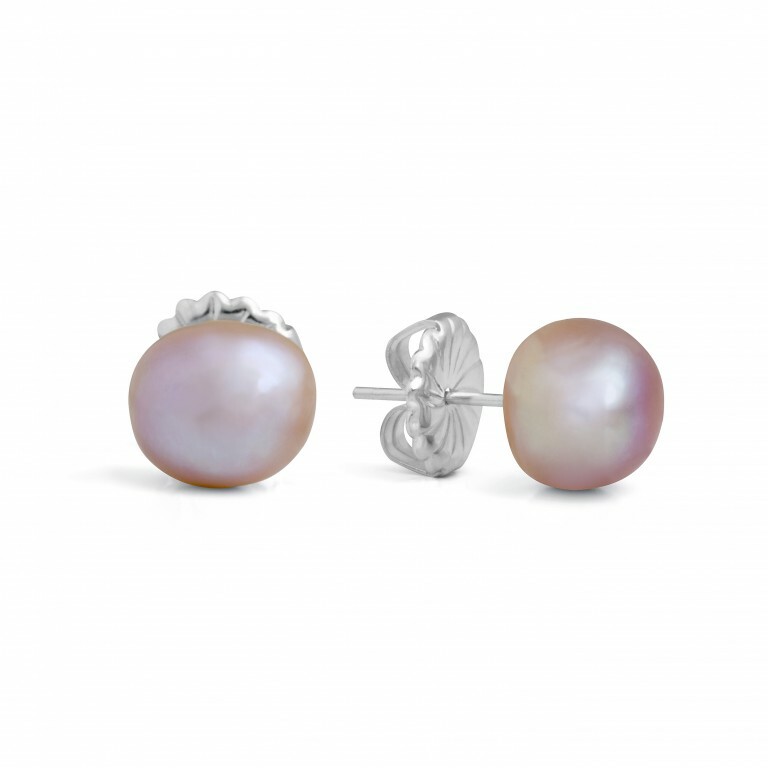 Claudia has used beautiful Baroque pearls for the Audrey range of earrings. Each pearl is grown individually then carefully matched into pairs. Traditionally the pink pearl is known as the symbol of love. Rectangular rhodium plated polished & brushed stripe cufflinks.All Dalaco cufflinks will arrive .. 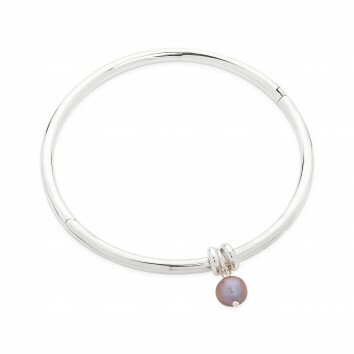 This essential silver bangle with silver pearl charm is about modern simplicity. A lustrous pearl ch.. Pretty button pink pearl stud earrings which are perfect for everyday wear.Metal:- Sterling silverSt..